The public is being asked to sponsor a radio-tagged young salmon to find out why they are on the verge of extinction in many Scottish rivers. A pod of Moray Firth dolphins have been sighted more than 400 miles south, off the coast of Yorkshire – the furthest they have ever been recorded as travelling. Drilling on the Verbier discovery has delivered underwhelming results, but partners remain optimistic they can salvage the North Sea field. A marine wildlife tourism study, designed to shape the management methods of projects across Scotland, will use the Moray Firth as its primary focus. A hobby fisherman was told he is "lucky" to survive after his rubber dinghy capsized in the Moray Firth as he went to check on his creel pots. A north-east lifeboat has been launched after a dinghy capsized in the Moray Firth. A north-east attraction has welcomed its first new arrival of 2019 earlier than expected. Drilling has started on an exploration well in the Moray Firth, believed to hold up to 26million barrels of oil equivalent. Cruising along the Loch Ness in a boat might not be your usual choice of activity in the winter months. Developers of a huge Moray Firth wind project have announced £2.6 billion of project finance investment alongside a clutch of big deals. 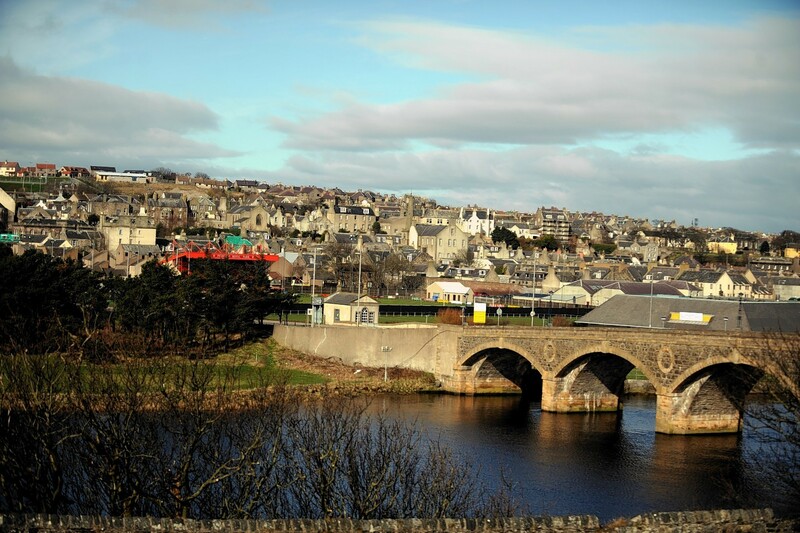 Work on a new walking route that chronicles the history of two north-east towns has begun. Moray Council pledged to reduce the amount of single-use plastic it throws away in order to encourage others to protect the region’s coastline. A mammoth Moray Firth windfarm project has announced a multi-million agreement with a Highland port. Scotland’s energy minister believes the decision to base the operations and maintenance centre for a major wind farm development in Fraserburgh is a “gilt-edged opportunity” for the town. For 40 years, up until the early 1990s, Avro Shackletons were a distinctive sight and sound in the skies above the Moray Firth. The four-engined planes, a development of the famous wartime Lancaster bomber, remained in service much longer than was planned. Now a new book, Shackleton Boys, by Steve Bond, tells the stories of the men who flew “The Shack”, and kept her in the air. A large-scale search and rescue operation took place in the inner Moray Firth yesterday as Coastguard and RNLI teams, alongside a local wildlife tour boat, responded to a vessel taking on water. 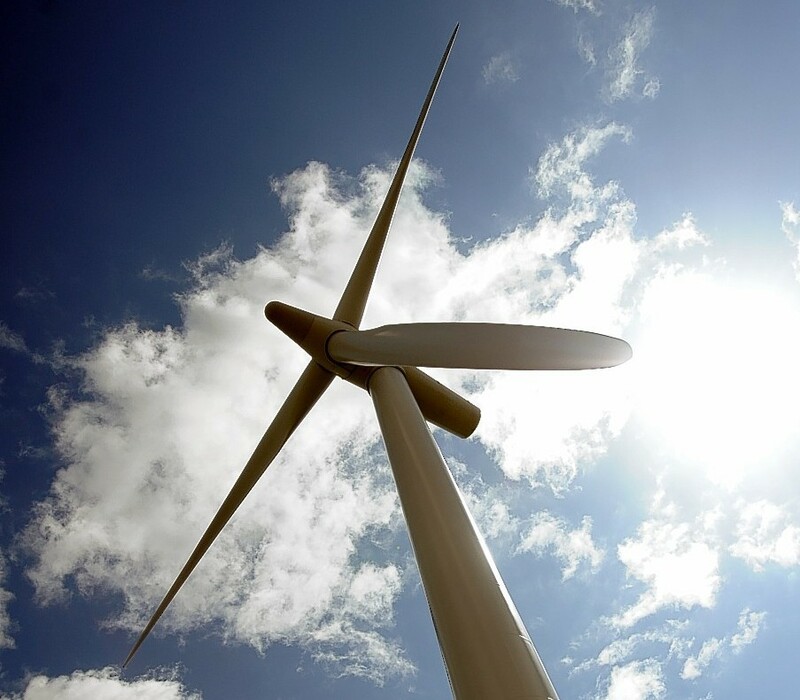 A giant Moray Firth wind project will create 150 jobs and add £90 million to the local economy, developers have said. Plans for a new walking route showcasing the history of two north-east coastal communities have moved another step forward. A 20ft minke whale has died on a Highland beach despite the desperate efforts of rescuers. Rat Race Adventure Sport’s Coast to Coast endurance challenge took place over the weekend and saw 2,000 participants make their way from the Moray Firth in the east to Loch Leven in the west. A fishing community has accused the council of neglect over the current state of a historic north-east harbour. 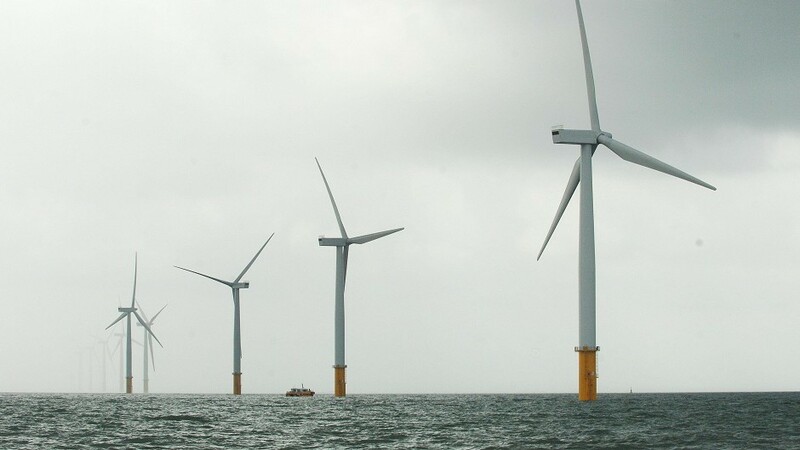 The developers behind a massive offshore wind farm in the north-east are preparing to take its final plans to the public. The uncommonly still waters of the Moray Firth have been shark-filled in recent weeks - and visitors couldn’t be happier. Former British prime minister Gordon Brown weighed in on the BiFab contracts row yesterday, writing a personal letter to the director of the Belgian company who could decide the Scottish firm’s fate. Stranded on the mudflats of the Cromarty Firth and suffering from severe sunburn and dehydration, there were fears Spirtle the bottlenose dolphin would not survive. Partners behind the Wick oil field project in the Moray Firth said today that they had taken a major step towards drilling an exploration well. North Sea exploration and production firm Jersey Oil and Gas said today that the drilling of an appraisal well on the Verbier discovery had been delayed. A group of north-east lifesavers is going for the big push in a £60,000 fundraising drive to ensure it can continue to operate. The first seven mega-watt (MW) turbine has been successfully installed at the Beatrice Offshore Wind Farm. Swire Blue Ocean’s Pacific Orca vessel installed the first of the 84 turbines at the site in the Moray Firth this weekend. To read more on Energy Voice, click here.